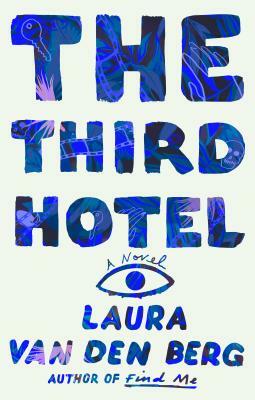 Laura Van Den Berg discusses her new novel, The Third Hotel with Anthony Marra. Laura van den Berg's gorgeous new book, The Isle of Youth, explores the lives of women mired in secrecy and deception. The stories in Laura van den Berg's rich and inventive debut illuminate the intersection of the mythic and the mundane: A failed actress takes a job as a Bigfoot impersonator. A botanist seeking a rare flower crosses paths with a group of men hunting the Loch Ness Monster.